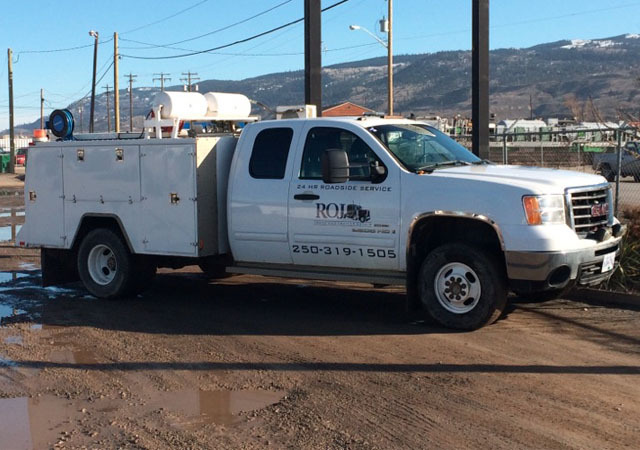 About ROJ Truck & Trailer Repairs Kamloops BC. With more than 20 years of experience, our dedicated team of certified mechanics are here for you when you need us. We are a licensed government inspection facility that offers affordable rates and reliable service. Call us for information on shop and mobile service rates, appointments and Saturday hours of operation. Find us off Highway 5, past the downtown exit, located in the Mount Paul Industrial Park. We are wheelchair accessible and provide free parking.